If you’re careful about what and how much you it, than IC3 is the perfect gadget for you. It’s made-up of a computerized handle and 3 interchangeable eating tools: a fork, a knife and a spoon, each with their own special features. 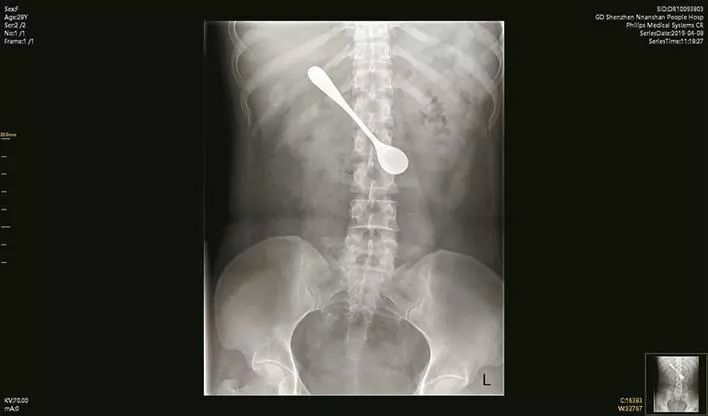 The fork measures food composition, such as fat, sugar or protein levels, the spoon weighs your bites and the knife acts as a thermometer, taking temperature readings from your food. Together these three do a great job of replacing the normal nutritionist. The IC3 Cutlery has been presented and is still on display at the Designparcours 2008 exhibition in Munich, Germany.